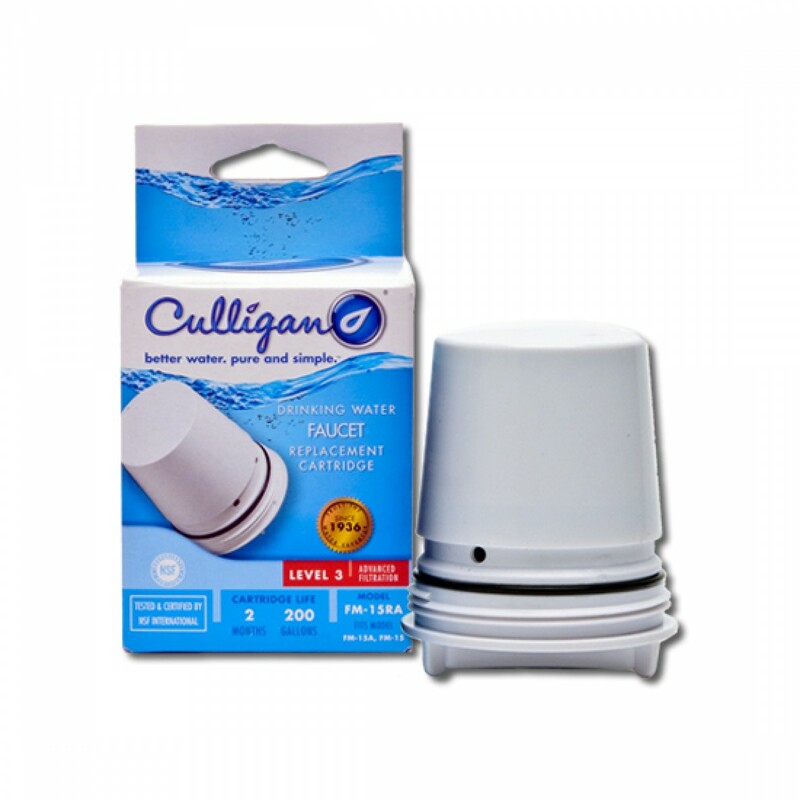 The FM-15RA Culligan Level 3 Faucet Filter Replacement Cartridge will make your tap water taste extraordinary, by reducing common and potentially harmful contaminants, for up to 200 gallons. Order today! Gets the job done â€“ and gets you the fresh tasting water you deserve! 1. Grip wings on underside of housing and turn cartridge counterclockwise. 2. Disposable cartridge will drop into your hand. 3. Insert new filter cartridge into housing and turn until it stops. 4. 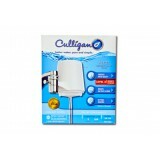 Flush cartridge for 10 minutes to remove carbon fines prior to using water.